" Helping to make your home a part of your history". 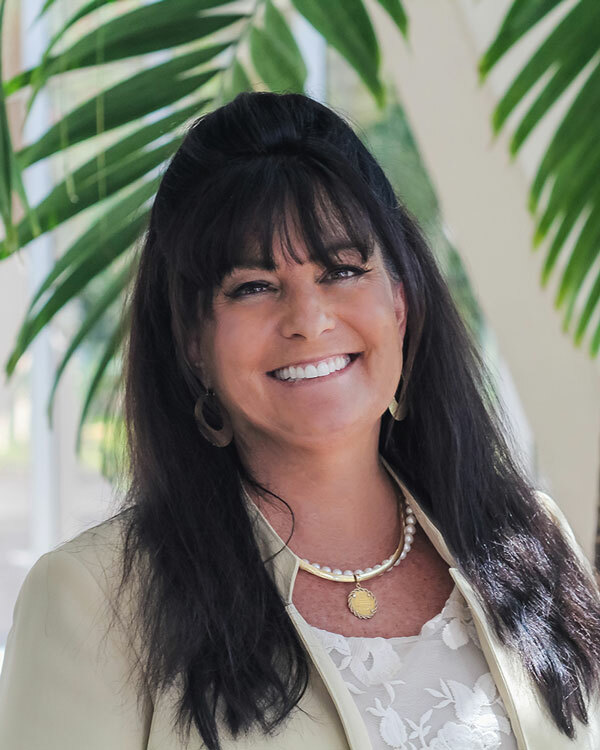 As a long time resident of Jacksonville, and having lived in the same neighborhood for 25 + years, I am highly motivated and excited to be engaging in real estate through Berkshire Hathaway Home Services Florida Network Realty. Although the areas around town have changed over the years, home needs have remained constant. I make it my mission to immerse myself in my buyer and sellers' unique home needs. Finding a home to purchase and make your own or selling your existing home where you have made wonderful memories can be an enjoyable and busy time. I strive to make the journey a step-by-step process that is both effective and pleasureable. I would love to be your real estate partner where together we can achieve your goals in real estate.